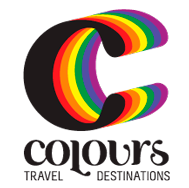 Please fill in the following form to request a Costa Rica gay vacation package. As soon as we receive it, we will reply regarding your contact preference and get you booked in a Costa Rica Trip. How did you hear about Colours?